Sunscreen, very high protection for sensitive skin.Effective against all sun radiation (short and long UVB-UVA).Lightweight and non greasy texture. Texture adapted to Indian skin and weather.Paraben-free Certified UVA-compliant VERY water-resistant. 100% photostable. No 1 sunscreen in the world in dermocosmetic market. Ideal balance between pleasure and security. A complementary and synergistic photoprotective active complex, guaranteeing minimum chemical filters in our formulas. Pre-tocopheryl, a photostable Vitamin E precursor, gives additional cell protection. Av?ne Thermal Spring Water with natural soothing and anti-irritating properties. Mattifying action: The patented seboregulatoractive ingredient Glyceryl Laurate inhibits sebocyte proliferation as well as 5?-reductase, the main trigger factor of hyperseborrhea. It also initiates anti-microbial action on P. acnes and does not exacerbate hyper-production of sebum. In short, it keeps the skin non-greasy and free of acne and blemishes. Lightweight and no greasy texture : invisible, non-oily texture for particularly pleasant application. Airless pump tube: The practical pump allows easy dosage of just the right quantity of the product for application. Phototypes I and 11 (very light, milky skin ? blond, red hair). Av?ne Thermal Spring Water Spray. Explore the entire range of Face Sunscreen available on Nykaa. 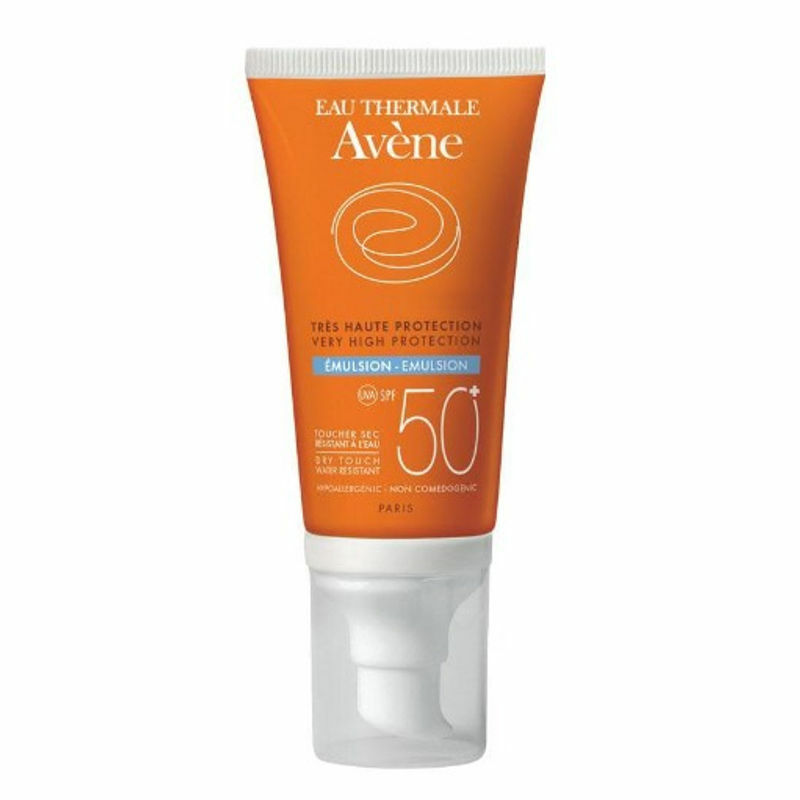 Shop more Avene products here.You can browse through the complete world of Avene Face Sunscreen .